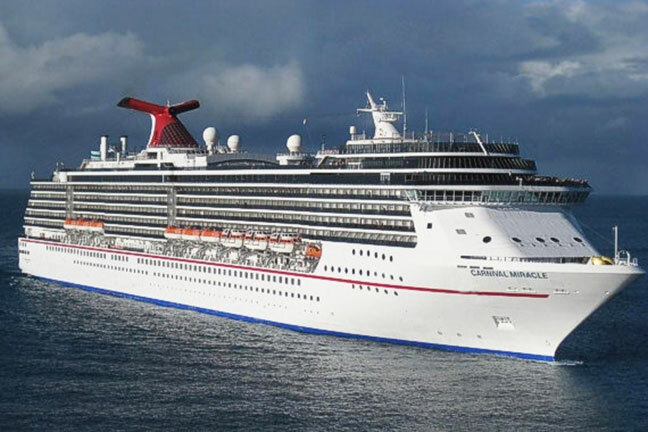 Carnival Miracle will sail out of San Francisco to Hawaii and Alaska. Following tremendous response to Carnival Cruise Line’s first-ever cruises from San Francisco, the line is adding five voyages from the port to Carnival Miracle’s previously announced inaugural schedule in 2020. These newly added sailings are part of Carnival’s ongoing expansion in the West Coast. 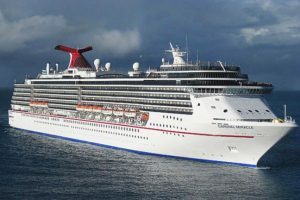 Carnival carries more passengers from California than any other cruise operator and will further bolster its leadership position with the debut of the new Carnival Panorama from Long Beach in December 2019 and new cruise programs from San Diego beginning in December 2019 and San Francisco in 2020. Today’s announcement coincides with the San Francisco debut of the Carnival AirShip, a 128-foot-long blimp which, after a busy month of flying across California, will now pass over iconic landmarks like the Golden Gate Bridge, the Port of San Francisco, Fisherman’s Wharf, and other hotspots throughout the city.